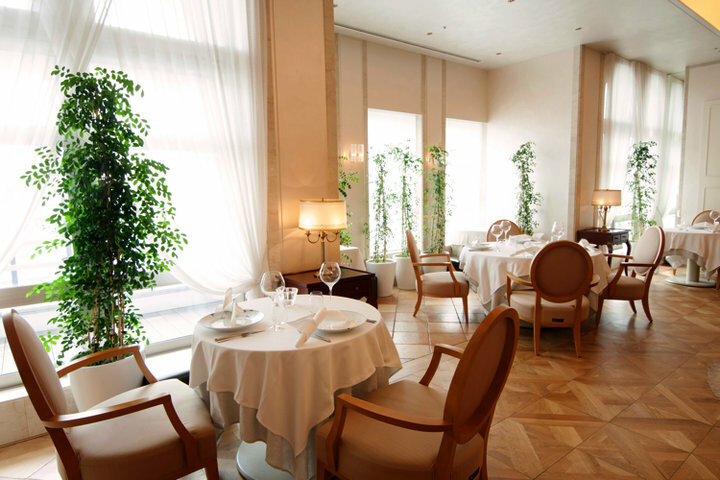 A well-established Ginza ristorante that became a hot location for its Japanese tastes, a fresh departure from traditional Italian. 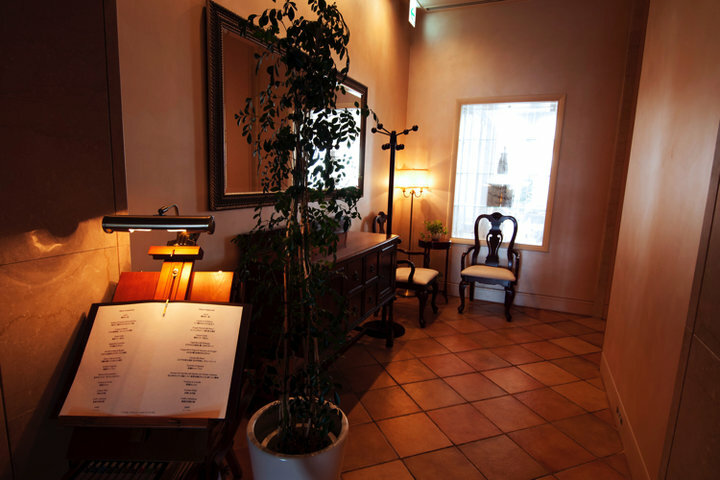 The European-style atmosphere of the interior design gives the impression of a high-class salon. Seating is only for 20 diners, but a spacious interior leaves plenty of room between you and your neighbors. Relax in your own private space. 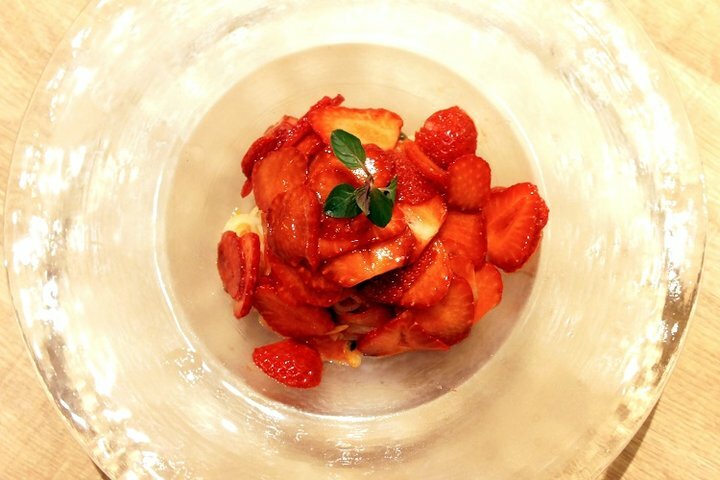 Enjoy a variety-rich menu with courses including approximately 12 dishes each. 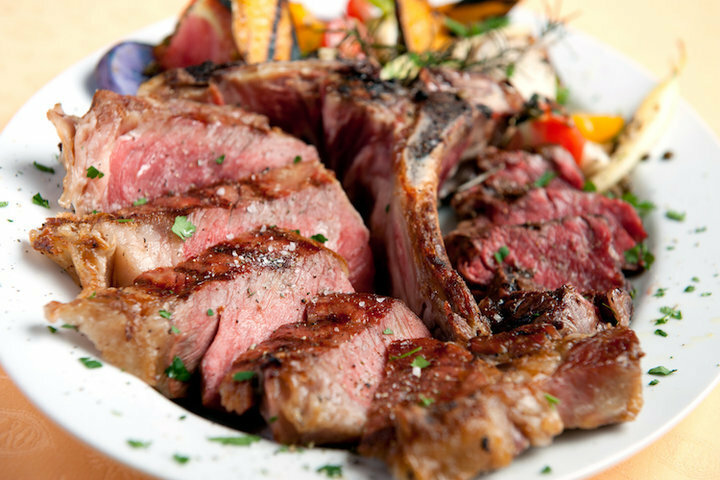 The Wagyu Bistecca, with a beautiful red color so fresh it appears rare, is prepared by cooking over 30–40 minutes. The tender meat melts in your mouth in the blink of an eye. Offering only highly perfected, delicately flavored dishes that use both carefully selected ingredients and seasonings. 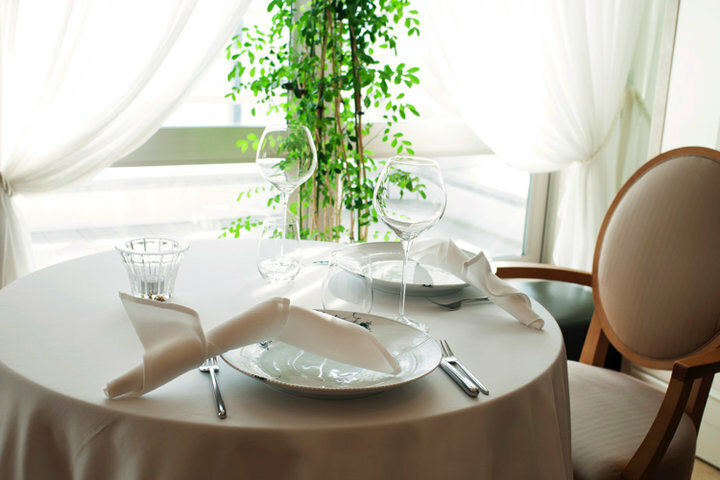 We are well-known for providing Japanese-style service in an Italian setting. Space-cuisine-customer service: you cannot ask for a better-suited stage to entertain a lady.